The Rev. Dr. Gwynne Guibord has been actively working with Dr. Tony Kireopoulos, Associate General Secretary of the National Council of Churches (NCC) and both the Buddhist and the Hindu communities to facilitate national dialogues between each and the Christian community as represented by the NCC. The 38 NCC member denominations represent 38 – 40 million Christians in the US. Drs. 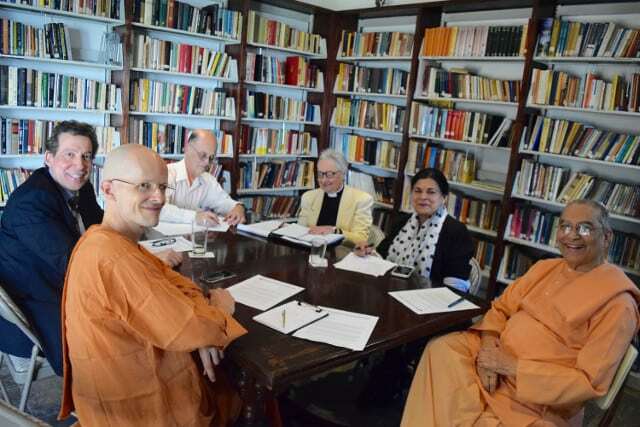 Guibord and Kireopoulos met with The Guibord Center (TGC) Advisor, Swami Sarvadevananda and TGC Board Member, Dr. Rini Ghosh, along with colleagues at the Vedanta Society of Southern California’s Hollywood Temple. 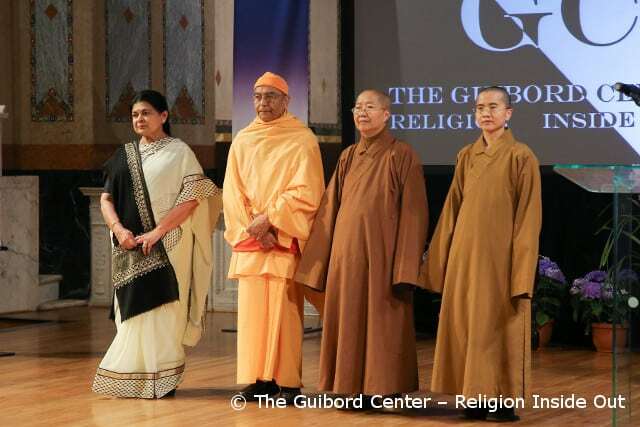 There they shared in theological conversation and both Swami and Dr. Ghosh agreed to become the co-conveners responsible for inviting various Hindu communities to the Hindu-Christian Dialogue. Drs. 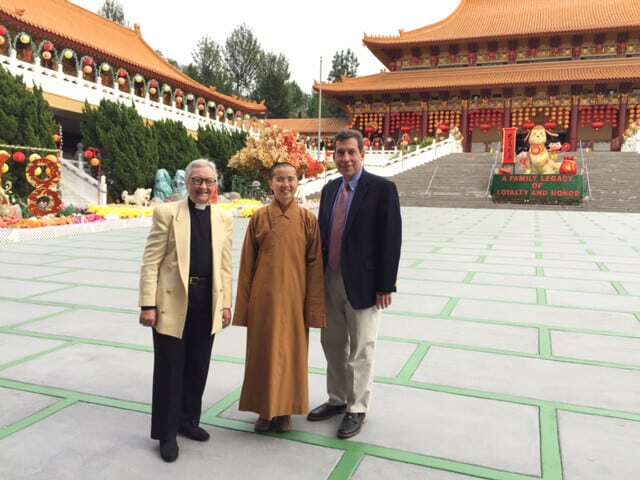 Guibord and Kireopoulos also met with Venerable You Heng, representing Venerable Abbot Hui Dong of Fo Guang Shan Hsi Lai Buddhist Temple, to explore the Abbot and Ven. You Heng serving as co-conveners for the Buddhist community. 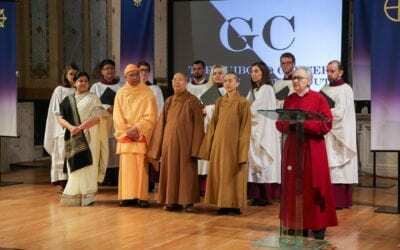 The Abbot agreed that they would do so for the Buddhist-Christian Dialogue. 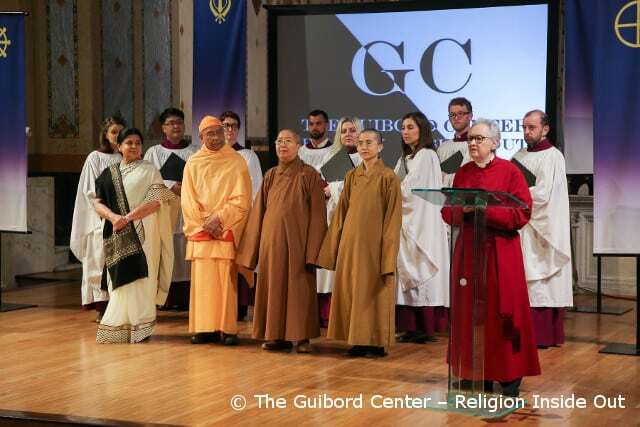 The Guibord Center is grateful to be able to play a key role in joining with the NCC to bring these communities together to challenge assumptions, unleash the Holy within their traditions, and together affirm the faith that all people of faith share that inspires them to make the world a more caring and compassionate place. 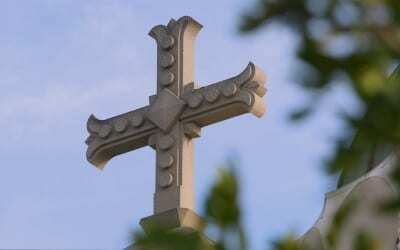 The formal dialogues held by the National Council of Churches with leaders of other faiths are one of the primary ways that Christian institutions in the United States learn about other religions and begin to build meaningful relationships to deal with issues around peace-making and other mutual concerns.